Cargo from Doha to London including any personal effects, cars, commercial goods and express deliveries are offered by Milky Way Logistics based in London. By cargo from Doha to London, we mean any type and any size of freight being shipped to London from Doha. 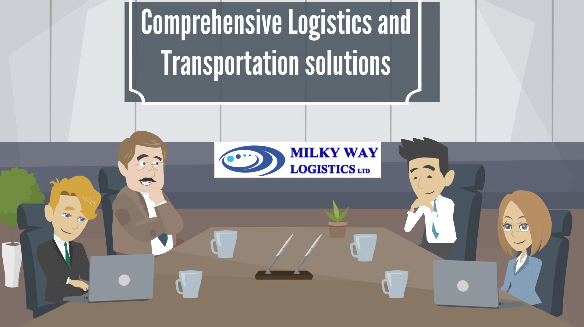 At Milky Way Logistics, we offer bespoke solution for shipping cargo from Doha to London and vice versa by airfreight and ocean freight. All ocean freight services for cargo from Doha to London would depart from Hamad port and arrive at Felixstowe, London Gateway and Southampton. For air freight services for goods from Doha to London the suggested ports of departure and arrival would be Doha Airport and London Heathrow airport respectively. By cargo, we refer to any size of consignment that is planned to be moved from the original loading port through to its delivery destination. Cargo can be packed in crates or on pallets and could be shipped crated, palleted or on a larger scale containerised from Doha to London. The loads could be full or partial. Depending on the size of your load, different services of LTL (Less than a Truck Load), FTL (Full Truck Load), LCL (Less Than a Container Load) and FCL (Full Container Load) are available. Milky Way Logistics through its most reliable and professional partners provides air freight service from Doha to London by different airlines including but not limited to Qatar Airways, Emirates Airlines, British Airlines, Turkish Airlines and many more. Milky Way Logistics also provides express courier service from Doha to London and vice versa which is fast, reliable and trackable all the way from your door to the delivery point. For cargo shipping from Doha to London, Milky Way Logistics offers container shipping service through the most reliable and world class shipping lines including but not limited to Maersk line, MSC shipping, CMA CGM and many more from Hamad port in Qatar to Felixstowe, London Gateway and Southampton ports in the UK and delivered in London after clearance and handling. So whatever is your cargo from Doha to London and vice versa, we collect it from your door, arrange the clearance and handling and documentation and ship it to your destination. For the service from Doha to London it will be through our reliable partners and from London to Doha is handled directly by Milky Way Logistics.